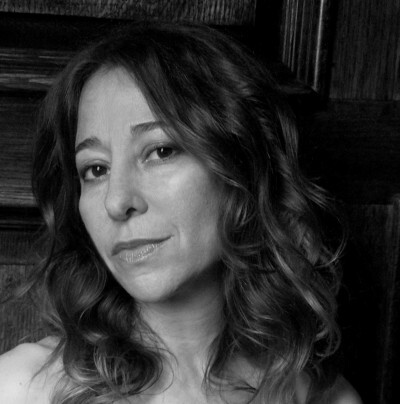 Janna Levin is author of Black Hole Blues and Other Songs from Outer Space (Knopf, 2016) and a physics and astronomy professor at Barnard College in New York, New York. 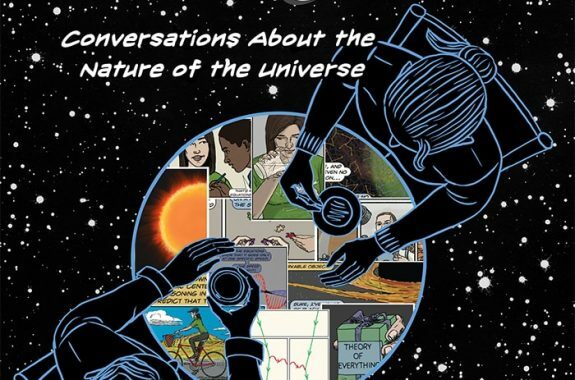 In “The Dialogues,” a new graphic novel by theoretical physicist Clifford Johnson, the superheroes are scientists—and they'll teach you a thing or two about physics. 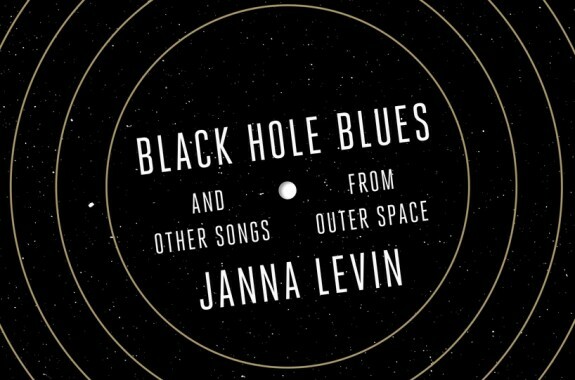 Janna Levin’s book Black Hole Blues and Other Songs from Outer Space reveals what it took to pull off one of “big science’s” biggest experiments: the Laser Interferometer Gravitational-Wave Observatory (LIGO). Author Janna Levin on gravitational waves and how the Laser Interferometer Gravitational-Wave Observatories help us detect them. 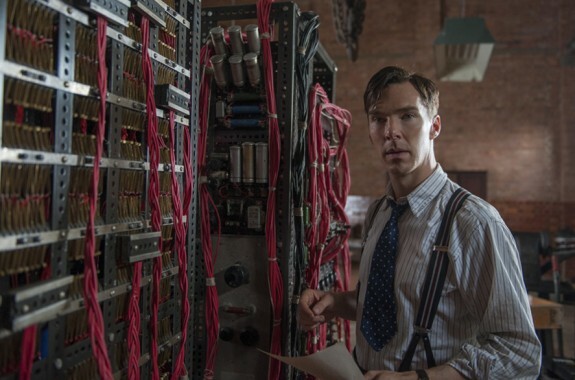 SciFri's scientist-film critics weigh in on the Alan Turing biopic.